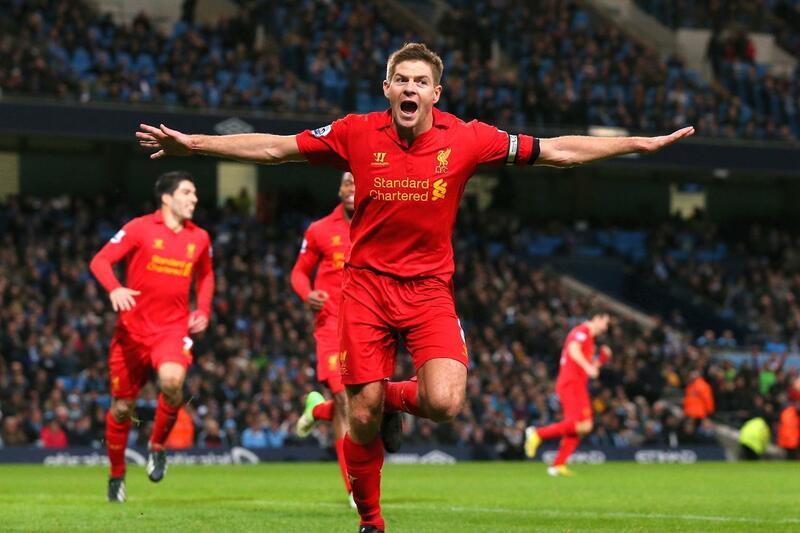 Gerrard said that not all teams would come to Anfield and play like Manchester United did. He believes that Liverpool will have other matches where they could score early and forced the opposition to open themselves up. He said that Mourinho set up his team in order to prevent Liverpool from playing their usual games and that they need to find a way to play against teams that play such tactics. He trusts Klopp to find a strategy to win games against such opposition and believes that the team will come more dangerous as the season goes by. He believes that the team is progressing well under Jurgen Klopp and he believes that Liverpool will be among the teams that will challenge for the title at the end of the season. However, it is important that they show some consistency. He said that it is no use beating the big sides only to lose or draw games against the smaller sides. Steven Gerrard believes that Liverpool has a genuine chance to win the title this season especially with the fact that they are not in Europe.